I’m hard engaged in some stuff today. 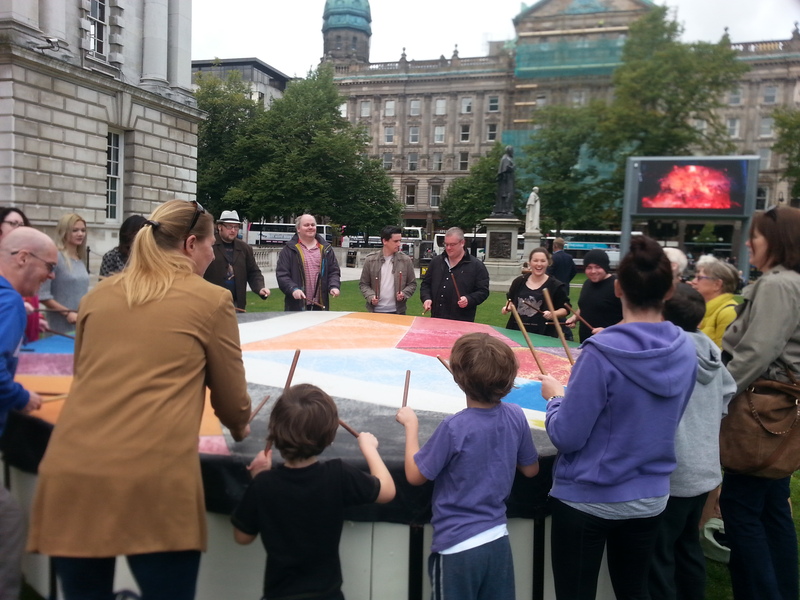 Have just come from the Arts and Disability Forum drumming for a shared future event in the grounds of the city hall. 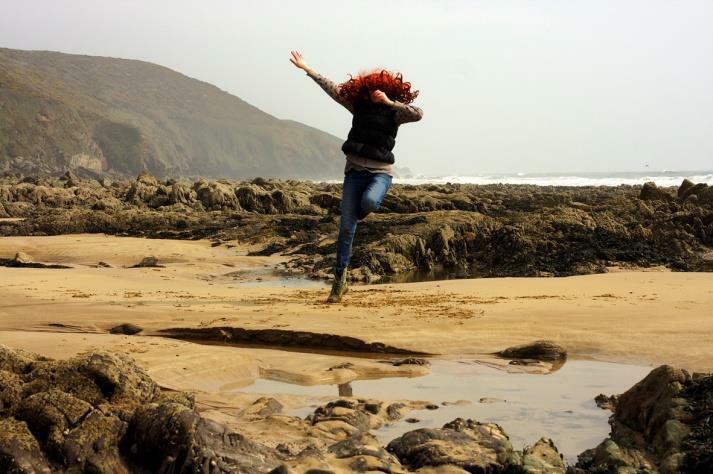 It runs until 4pm, then the launch party for Karen Forrester’s Madness In Mind exhibition. A bit Tori Amos jigsaw puzzle. That runs for 5-7pm. I’ll not stay the duration as I’m off to Farset Labs for the Belfast Bloggers MeetUp. There’s about twenty bloggers in all confirmed and I’ll probably speak for 5-10 minutes off about something…event development and promotion, or this one-a-day creative working on here. So, I promised you Chocky. ← 100 days then I’m 40, but I’m tired now. Spangles?